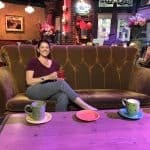 When you are ready to start tracking your bracket for the basketball tournament, you need to have some healthy options to keep you light on your feet! 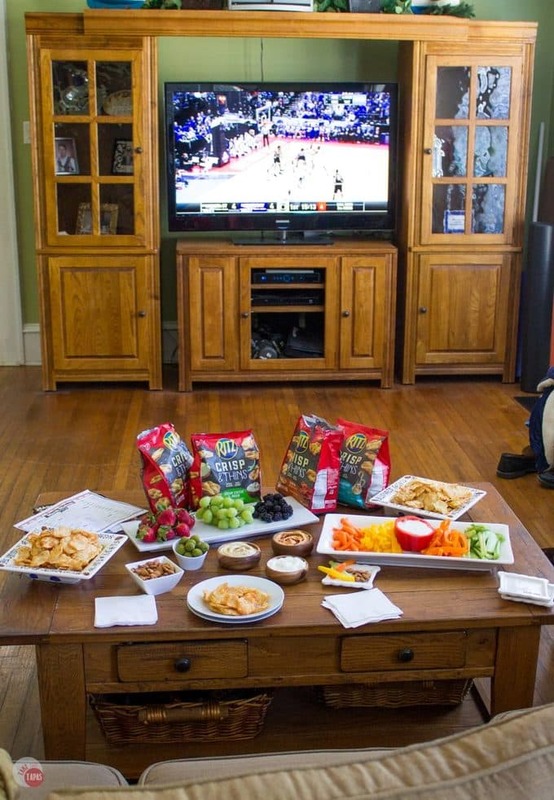 Healthy snacking options allow you to cheer for your team and yell at the referees when they make a bad call! It’s bracket tracking season and I am totally freaking out about mine. Basketball tournaments make me crazy because my hubby is so into basketball that I am a total basketball widow this time of year. If I want to spend any time with him in the month of March I need to be on the couch next to him. And because the tournaments last ALL DAY LONG, there will be food involved. Setting up for what amounts to a marathon of game watching means lots of snacks. I don’t even try to make a meal during the tournament because we will be grazing all day and there isn’t any time to spend standing in front of the stove. I have to yell at blind refs! Enter the appetizer buffet or the grazing station as I like to call it. Let’s not forget that bathing suit season is right around the corner. Remember I said that I wasn’t going to make any New Year’s Resolutions regarding weight loss just lifestyle changes? This is not the time to give up on those!! A four-day basketball tourney marathon is no reason to stop watching what you eat. Enter healthy snacking options! Snacking for four days requires some planning and foods that will not go bad sitting out on the table all day. Think snacking can’t be healthy? It can be and it doesn’t mean cucumber slices and gallons of water, although I would recommend staying hydrated during the tournament! Games can last a long time and you need to be your best so you can cheer for your team. Oh, and yell at the referee who just recently became blind but is still allowed to keep his job. 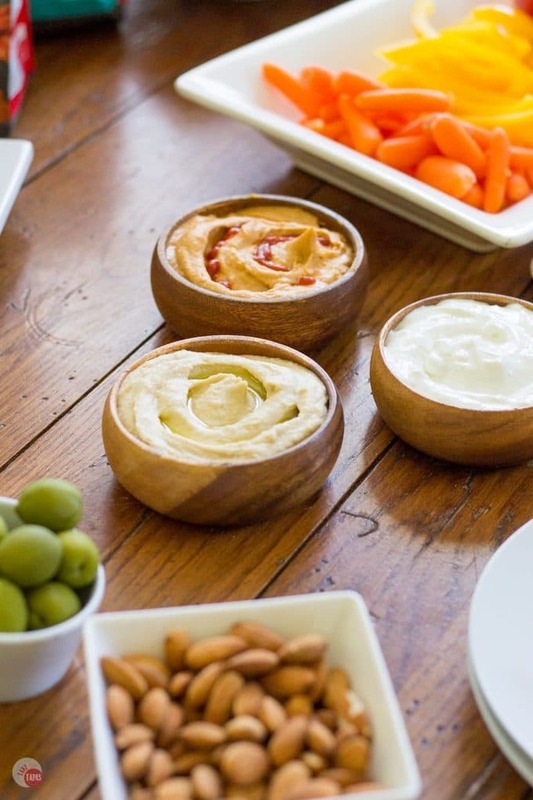 Some tasty healthy snacking options are hummus, nuts, olives, veggie sticks, and fruit. Doesn’t that sound great? It does to me but this list is lacking something salty and crunchy. In my book, those two factors are a must for snacking. I need to fill out my basketball tournament bracket. I fill one out every year but this year is different. I’m going to be watching all the games with my hubby so I need to be a little more thoughtful about which teams I pick. He’s the master at filling his out. 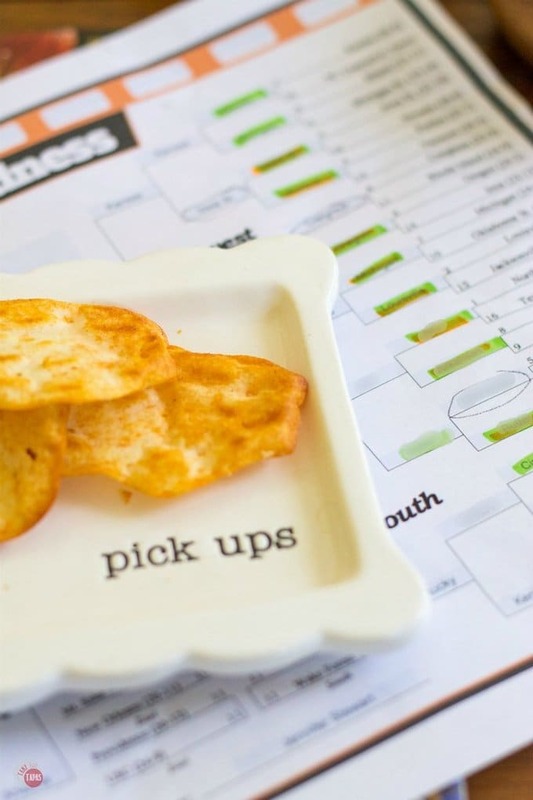 Once I fill out the tournament bracket with all my teams, I can then fill out my #SnackBracket! Once I have my list of treats I mentioned above, I head off to our local grocery store, which is a food market only so I call it the “Small-Mart,” and grab my hummus and other items. Still missing the salty crunch factor in my #SnackBracket, I head down the snack aisle. Surely something will strike my fancy. I head down the cracker aisle because I prefer crackers to chips, and go to grab a box of RITZ only to see that they have a new product. New RITZ Crisp & Thins! 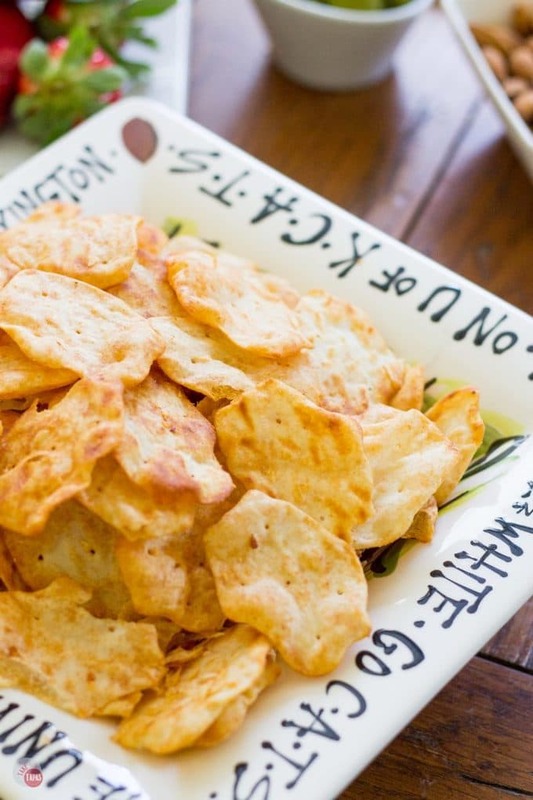 Much like a chip with that crisp-crunch factor, and a few flavors to choose from like Sea Salt. Not to sound like a bad pun but “Slam Dunk!” I even earn $.50 cash back with my Ibotta app! RITZ knew just when to put out these new amazing crisps. When I am watching the March basketball tourney and need healthy snacking options for my #SnackBracket. RITZ Crisp & Thins are baked, not fried, which is always a good thing, and a serving is 21 crisps! That is plenty to satisfy my crunch need along with all my veggies and fruit. Not to mention I don’t miss the traditional dip and chip combinations because the Crisp and Thins flavors go great with hummus or by themselves. 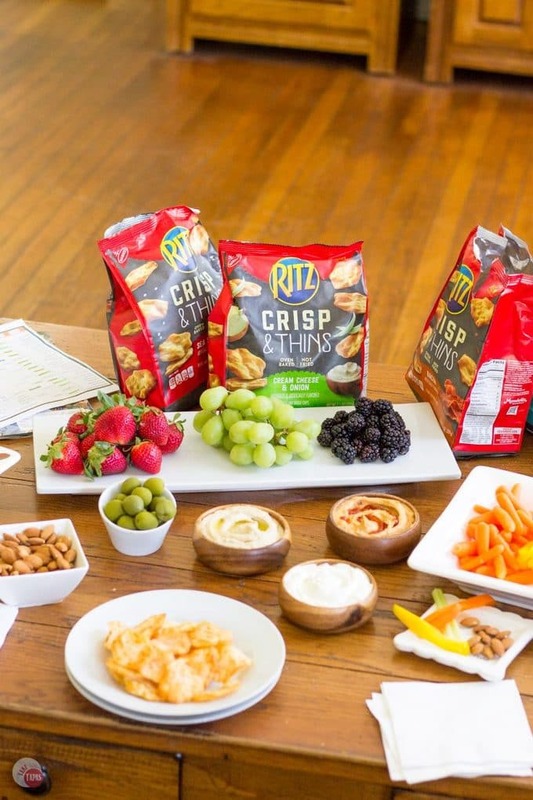 Or, because the RITZ Crisp & Thins already have great flavors, you can skip the dip altogether. This is definitely a healthy option! 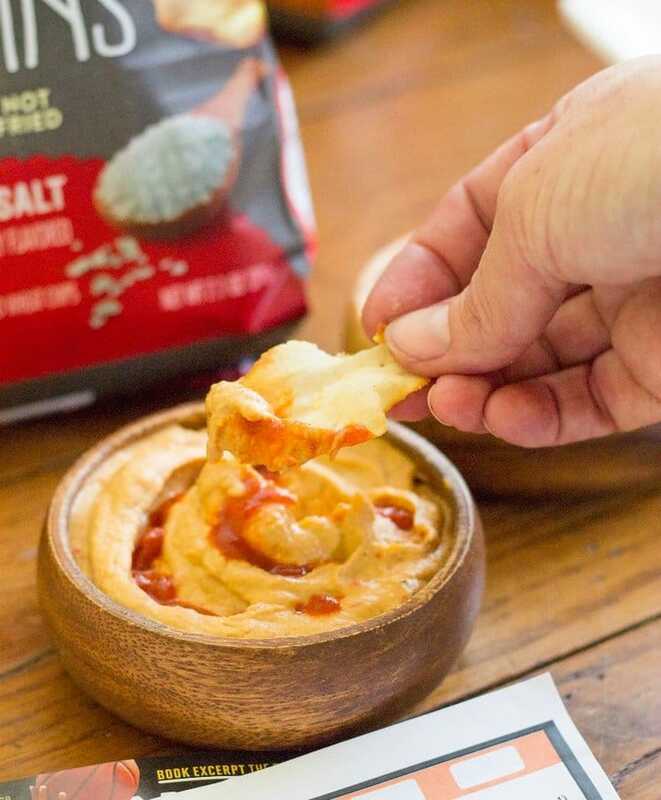 Don’t worry about trying to find sour cream and onion dip to dunk your chips in, there is a baked, crispy, Cream Cheese and Onion flavor already combined. Look how thin they are and the flavor is amazing!! The Bacon flavor has to be my favorite by far. I love dunking them in plain hummus or a roasted red pepper hummus with Sriracha for a smoky and spicy treat! Serving them on these cute snack plates reminds me of basketball too. They play “pick-up” games… Ok, that was another bad pun. Sorry, I couldn’t help myself. Back to the healthy snacking. 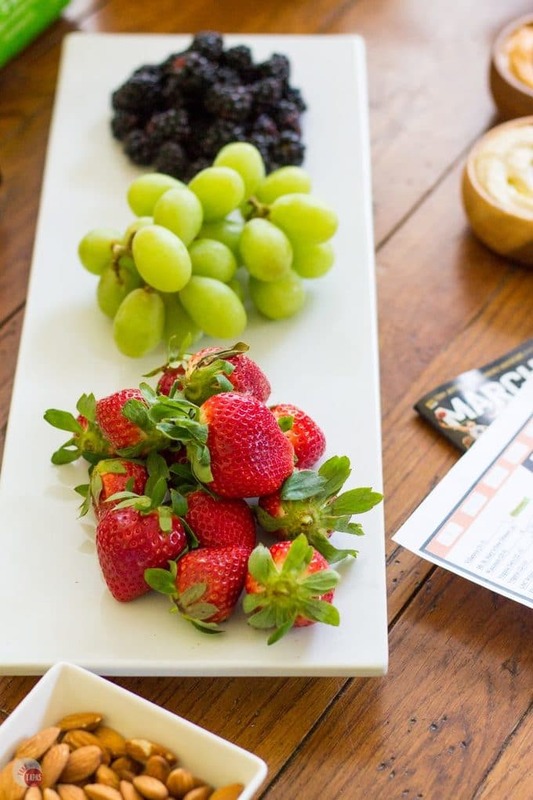 When coming up with a healthy snacking station, try to have a little something for everyone. I like hummus for the reason that it is dairy free and can sit out for a longer period of time. Hummus is great for veggies too so don’t think you have to have a Ranch or other sour cream dip for those carrot sticks. Those dips don’t do well with sitting out. Having a plain flavor, a spicy one and an unusual flavor like artichoke or olive for hummus is best. Dunking and checking off my teams that won is a two-handed job! Even though we are snacking and grazing and not having a traditional meal, doesn’t mean you can forget about dessert. The best option for healthy snacking and “desserting” is plain fruit. It is sweet already and it is easy to grab a little of each so everyone’s tastes are covered. Here is a list of teams that you will need for your #SnackBracket! Someone to cheer along with you! A basketball tournament bracket to fill out. 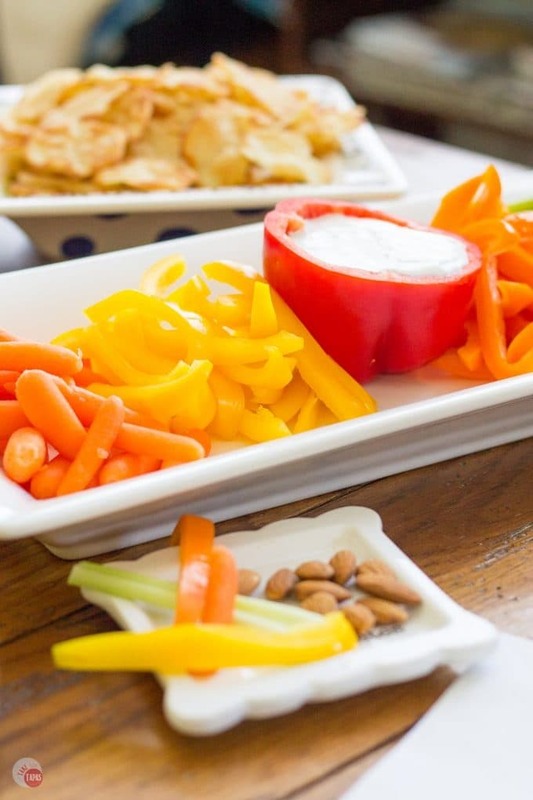 Now you have all you need to enjoy some healthy snacking while watching the games. There are a few rounds over the next couple of weekends so make sure you have everything you need on hand. Your next two weekends will be full of game watching and healthy snacking! « 5 Ways To Entertain Guests Without A Kitchen!